What types of clothing would you like to see? We're always working on new content for Dead Zone and we're interested in what you're interested in seeing. Please vote on which types of clothing you'd like to see more of. If you have any ideas that aren't on the list, let us know if the comments! Personally i'd like to see more accessories with variating stats like the raid/face masks that drop as green/uniq/rare with variating suppression resistance/injury chance/hit chance/lucky finding chance, etc..
We only have such variation for 1 type of mask, would be nice to see helmets, HERC masks, and so on aswell with some variating stats. Personally not the biggest fan of apocalypticey mad max styled things. So i didn't vote for wasteland stuff. 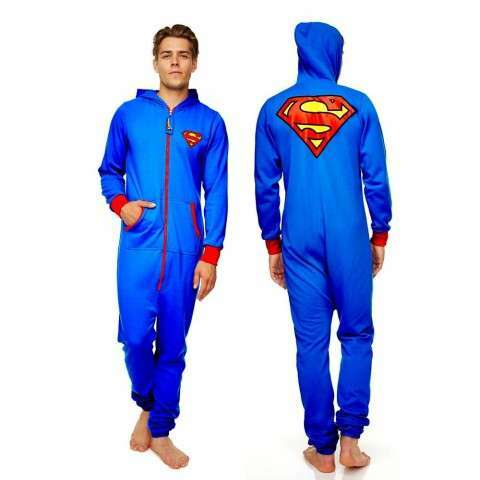 And formal attire wouldnt be the first thing i'd walk around in during an apocalypse. Ghillie suits for our Long rifle wielding survivors. T-shirts striped or plain. Possibly with leather jackets. Coats, Coats, More coats. We're mostly outside afterall. Also. not directly related to clothing. More hairstyles and colours would be a neat addition. Edited by tehswordninja, 11 May 2016 - 02:46 PM. I though the tactical vest and pants were already the SWAT fatigues? Guess they're similar, they just look different from the S.W.A.T. gear i'm used to seeing. I'm going to toss my bunch with the "military" category. I love the way HERC masks, HERC clothing, and other military attire combos. Voted null. But then I recycle all/most clothing as I really don't care what my survivors look like. If people want more clothing though, it's fine. Just like Zingman, I dont really care about clothes. But I would like to see a new category, 'Crazy'. 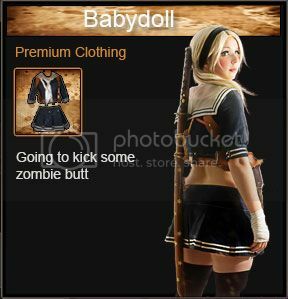 Just a suggestion, what about... zombie clothing? I would like to see more military clothing. However, I also would want wasteland clothing as a second choice, but not as in the Mad-max type we saw this Halloween. Maybe clothing that still look a bit improvised, but a bit more refined and less scrap-like if you know what I mean. Clothing that fits along the theme of the Infamous crafted items is a good example. The football helmet with the broom head from last Halloween are just plain silly looking and impractical in my opinion. Edited by CommSMG, 12 May 2016 - 02:21 AM. Well i would tend to think, that in an enviroment where all types of manufactoring have come to a stop, and what is left is being used up or worn out. That society would take a step backwards in terms of technology, clothing, weapons, gear... Pieced together clothing, for protection and functionality would be common place..
Would love to wear a dog skull bone helm.. or a cat fur cloak..
Edited by Salif, 12 May 2016 - 02:21 AM. i want hats. Gotta love your mini stat boosts , and if you want to make clothing give me colourfull clothing not something grey. I think it would be interesting to see the Heavy Herc armor maybe give it some stats? Night vision goggles with brightness boost like the 'Nighthunting' book. That's from the music video for Modjo's "Chillin"
Edited by Scrub McLordington LXIX, 14 May 2016 - 05:38 PM.